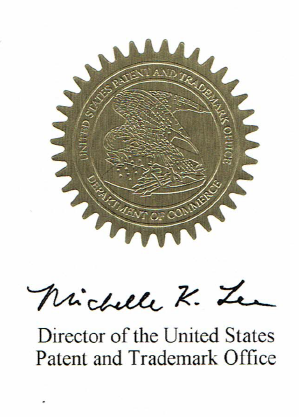 We have been producing Mad Dog®, our signature trademarked leather, for over 40 years. A unique and rare leather, Mad Dog® is produced On Vegetable Tanned Farm Reared African Goats. Our signature recipe of natural oils and waxes used in the finishing, enhances the beauty of this unique and wild animal, showcasing its unique grain pattern. 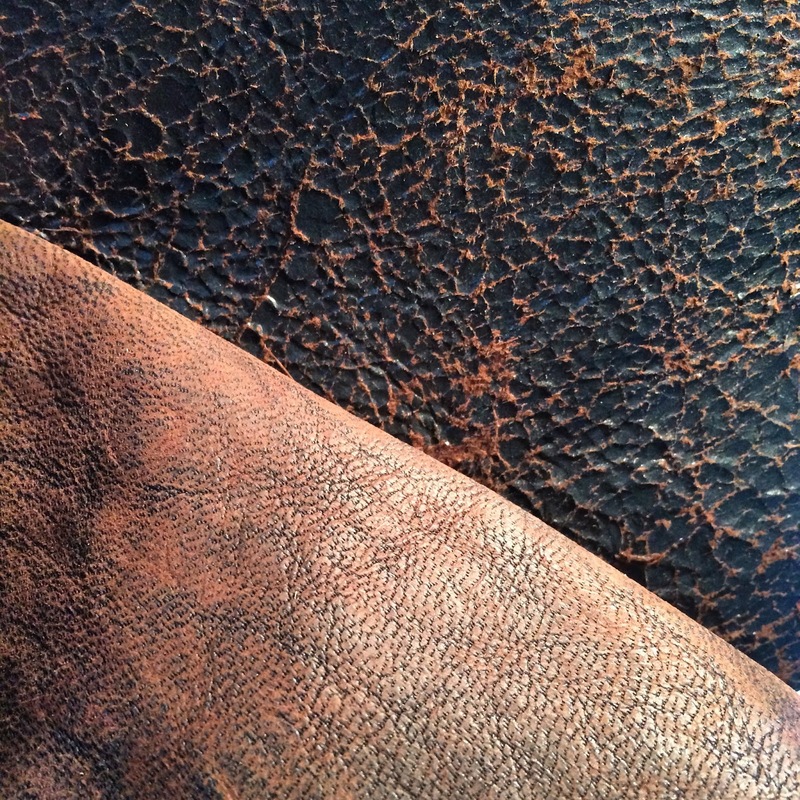 The end result is a rich, aniline leather that ages beautifully and makes each article unique. 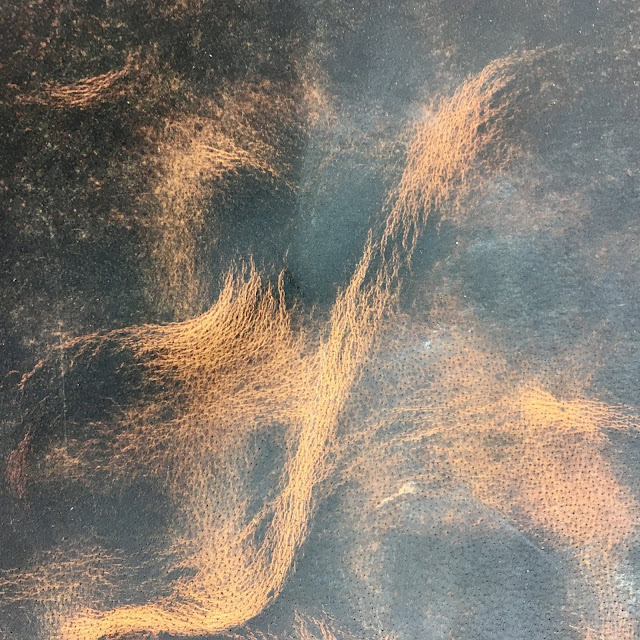 Mad Dog can be polished, burnished, distressed, washed or hand stained to create a huge variety of different looks depending on whether a vintage, classic, or dressy aesthetic is required. 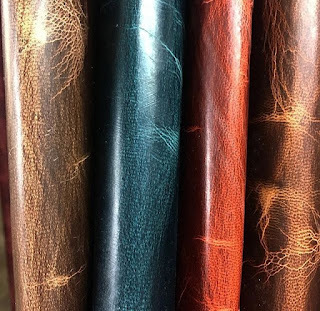 Over the years our Mad Dog® range has developed with demand and we have made many variations of the original article, on many different raw materials; from the original African Goat, to Cow Calf, English Deer and Buffalo. 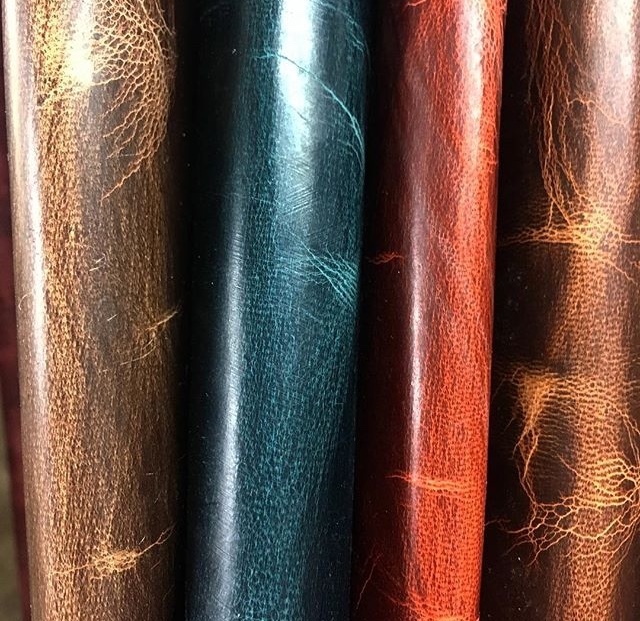 This leather has ended up in various forms all around the world, from Footwear, to small leathergoods, luxury luggage, bespoke watch straps and vintage jackets, our Mad Dog® leather can be adapted for use in any product. 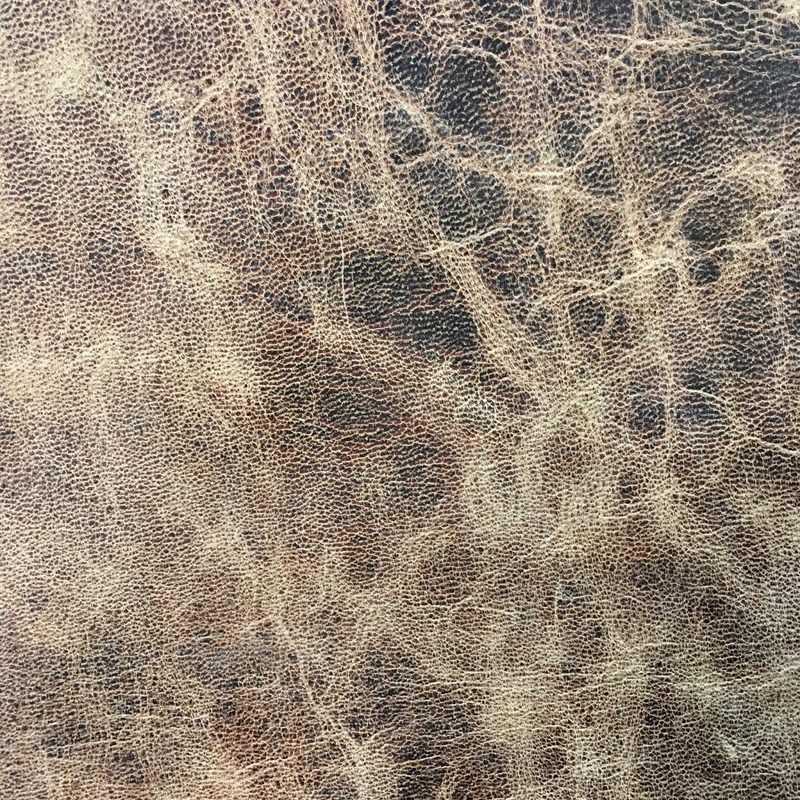 As pioneers of the natural vintage look leathers which are now so popular and prevalent in the market, our Mad Dog® article has been much imitated but never replicated. 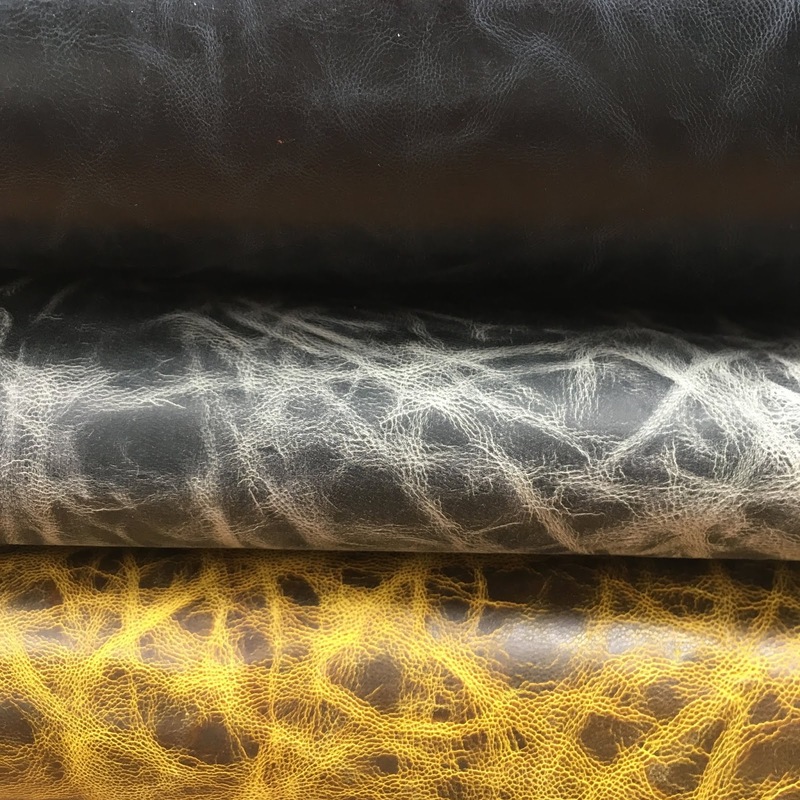 For more information about our Mad Dog® leather please head over to our website to view our full range and colour story. Or to enquire about ordering this article please fill in our contact form and we will get back to you with all you need to know.